From startups to enterprises, we help organizations make more out of their Salesforce®️ CRM. Salesforce Sales Cloud®️, Marketing Cloud, Service Cloud®️, Salesforce Wave Analytics, Pardot, Chatter, Communities, Salesforce1™️ based mobile application, or Salesforce AppExchange®️ Apps, we are experts in everything ‘Salesforce’. we help organizations in planning, designing, and implementing complete Salesforce®️ based business solutions. We transform the way businesses interact and manage their customers, products, partners, and even employees. We are here to unleash the full potential for you. We help organizations plan and strategize the most efficient way to implement Salesforce.com products for their business processes. We employ our decade long experience for you in finding the right Salesforce.com product, the right feature set, and the right customizations. We analyze your business needs and suggest the best Salesforce products. 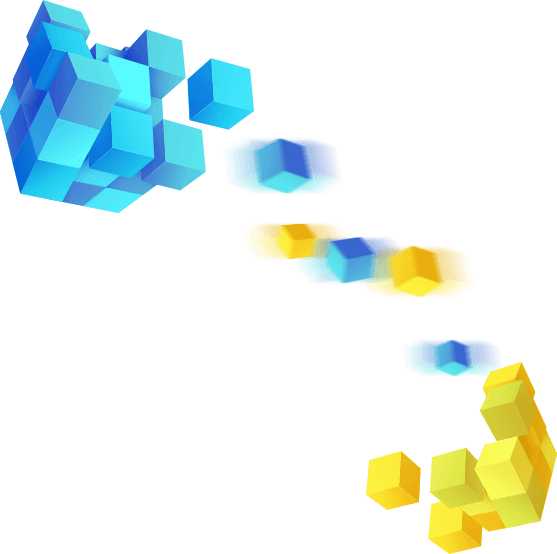 We will also find out for you the best process workflows to use these product most efficiently. we help organizations solve their business problems through Salesforce. We guide them in choosing the right customizations and in efficiently utilizing different Salesforce databases. A part of Salesforce App Cloud, Salesforce Force.com®️ is a robust cloud computing platform focused on automating business workflows. We here at Algoworks help organizations develop and implement powerful Force.com®️ based business solutions. We automate business processes through custom Force.com®️ based mobile and web applications. We develop custom integration solutions to connect in real-time multiple data sources and services with Force.com apps. We help organizations migrate their legacy business solutions and databases to Force.Com based automation solutions. Salesforce alone is not suitable to solve all business challenges. Therefore organizations use multiple softwares to solve their problems. We help these organizations connect these third-party softwares with their Salesforce®️ Solution so that they can work more efficiently and smartly. We integrate multiple Salesforce®️ solutions using pre-built integration tools like Jitterbit and Informatica Cloud. We are experts in creating custom Java, .Net, and JS based integration solutions for integrating with Salesforce®️. 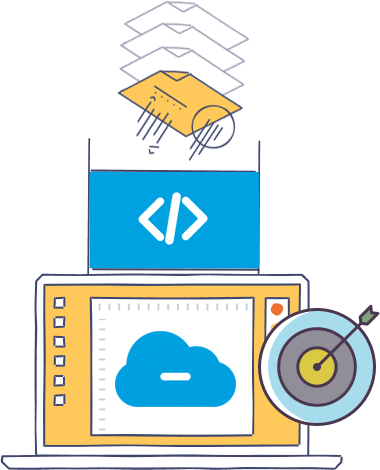 We help organizations build custom APIs in their present solutions to allow easy direct API integration with Salesforce®️. For software vendors, we develop AppExchange®️ Apps for easy integration of their solution with Salesforce®️. Still looking for Certified Salesforce®️ Development company? Talk to us, we will help! For ISV’s AppExchange®️ app is an easy way to tap into Salesforce using customer base and provide a way to integrate your solution with Salesforce®️. For businesses, Salesforce AppExchange®️ app can allow them to add complex features in all their Salesforce instances, via a simple click and install. Using our notable experience on AppExchange®️ we advise companies how they can make the best out of it. Having trouble getting your app published on Salesforce AppExchange®️? Consult with the experts, we can help. We provide complete Salesforce AppExchange®️ Development services. We are experts in making AppExchange®️ apps that are Lightning ready and Salesforce1™️ compatible. 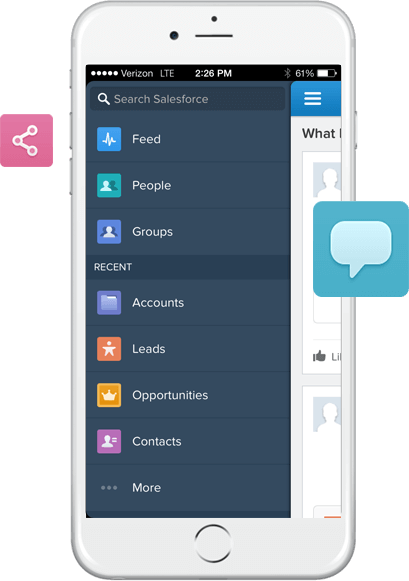 Salesforce1™️ Mobile App platform extends Salesforce functionalities to mobile devices. We help companies fully utilize this platform and extend their Salesforce®️ based custom features and business process to mobile. We help organizations plan and strategize on how best they can utilize Salesforce1™️ Mobile Platform. We customize Salesforce®️ instances and implement business process workflows that use Salesforce1™️ App as base. We customize the look and feel of Salesforce1™️ instance to match the overall branding of the organization. We are experts in creating Salesforce1™️ Mobile Apps for AppExchange®️ Apps. 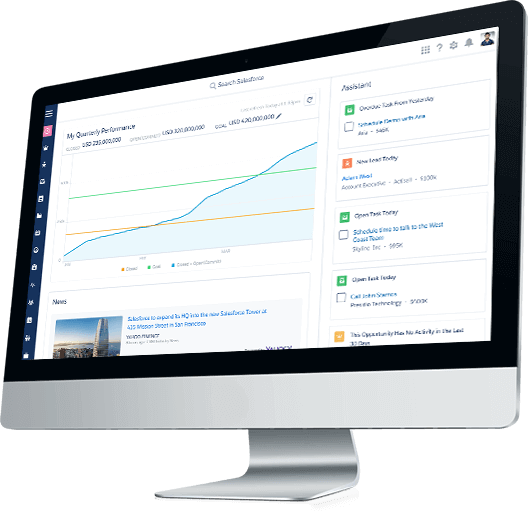 The latest update in user interface, the Lightning Experience, has once again changed the way businesses use Salesforce®️. Even though this opened up new opportunities and way to use Salesforce®️, organizations still have to rebuild their customizations to match the new user experience. Luckily for you, we have mastered the lightning and we can help you in every step of the transition. We help organizations in strategizing the best roadmap to implement and transition to Lightning Experience. We have fully mastered Lightning components and their use for creating Lightning compatible Visualforce and Force.Com apps. We develop Lightning ready Salesforce AppExchange®️ Apps thereby fully harnessing the power of Lightning. Standard Lightning components not fit enough for your job? Want to tap the growing component market? You knocked on the right door.